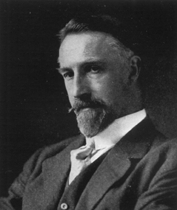 Edward Alan Sullivan (November 29, 1868 — August 6, 1947) was a Canadian poet and author of short stories. 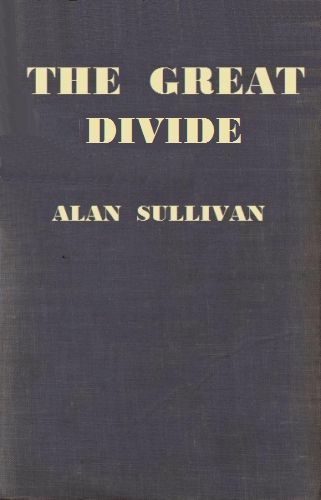 He is noted for his 1935 historical adventure novel The Great Divide, which depicts the construction of the Canadian Pacific Railway. He gained recognition in the United States through his poems, short stories and comprehensive articles on various themes. These frequently appeared in Harper's Magazine, the Atlantic Monthly, and other leading American periodicals. In 1941 he won the Governor General's Award for English language fiction for the novel Three Came to Ville Marie and The Magic Makers in 1930. Wonder Stories reviewed his lost race novel In The Beginning favorably, saying its depiction of an encounter between modern men and Pleistocene-era tribesmen was a "most tremendous drama of inter-racial conflict".--Wikipedia. Epub 20161202.epub If you cannot open a .mobi file on your mobile device, please use .epub with an appropriate eReader. Mobi/Kindle 20161202.mobi Not all Kindles or Kindle apps open all .mobi files.